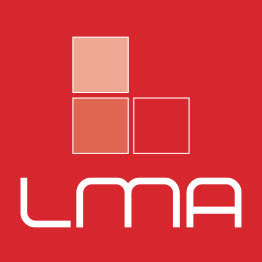 LMA is the exclusive sponsor of CANUK for 2018. Samantha joined LMA in 2017 as a consultant in the Actuarial team, focusing on permanent roles across the GI sector. Samantha is a British Born Chinese, and graduated from The University Of Sheffield with an LLB in International law. What Sam can offer is a genuine and transparent approach to recruitment and strives to be honest in managing expectations and provide candidates with the best opportunities for them through a consultative approach and tailoring each and every single candidate’s search to match their ambitions and career goals. Samantha joined Mansion House Recruitment in January 2014 as a consultant in the Actuarial team, focusing on permanent roles in the non-life sector. 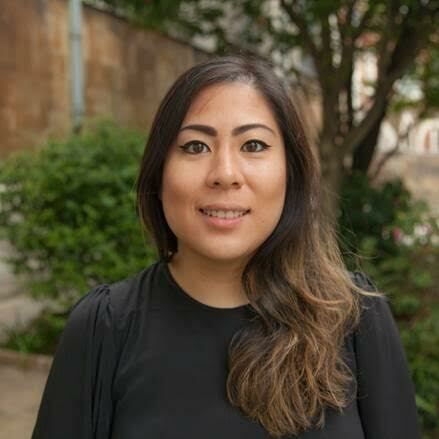 Sam was born in Hong Kong, is trilingual, and graduated from UCL with an MSci in Chemistry in 2011. 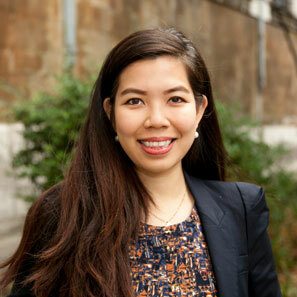 She is focused on building strong, long term relationships across the Insurance sector (both in the UK and the Far East), thorough successfully supporting clients on specialist actuarial assignments. Sam’s strong points are her natural flair in engaging people, her tenacity and her passion for the recruitment industry. Sam believes that understanding the technical requirements of the roles, and getting to know her clients and candidates from both a commercial and personal perspective are key ingredients for success.